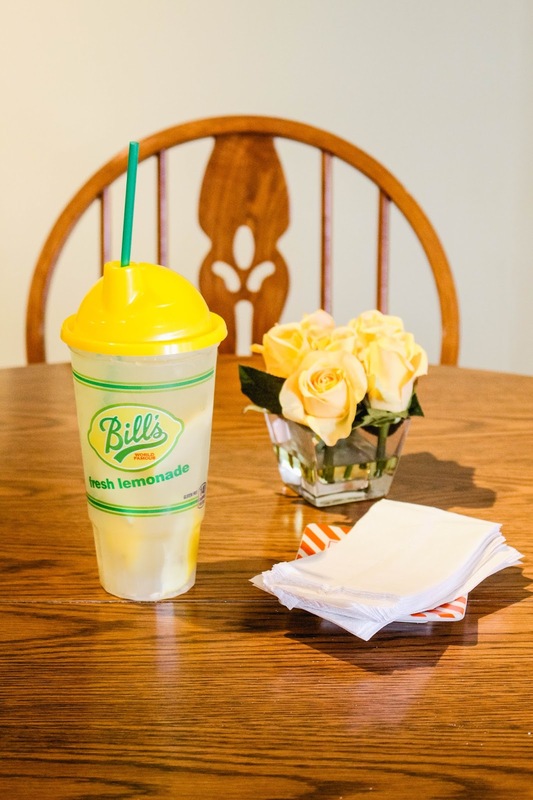 Tales of The Baby Donut: BILL'S LEMONADE AT BB'S! we've brought it back from last year. 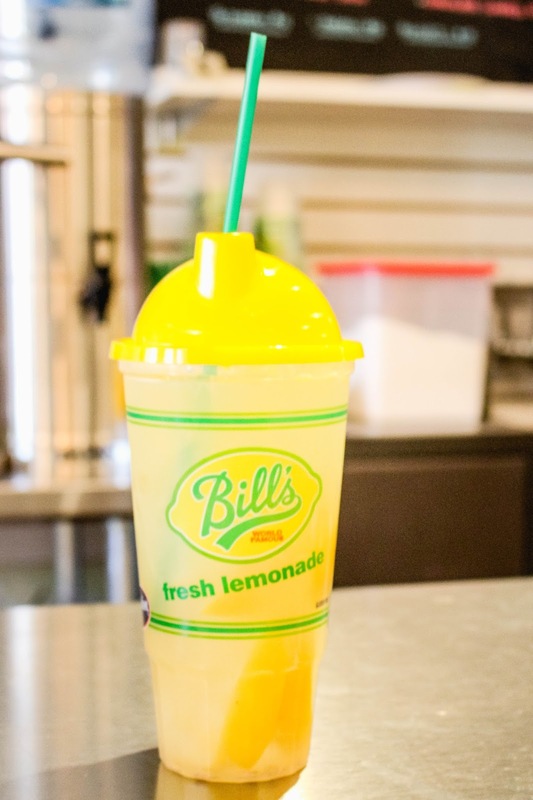 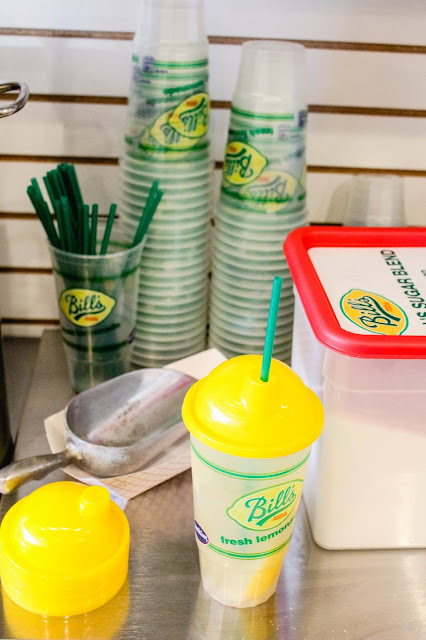 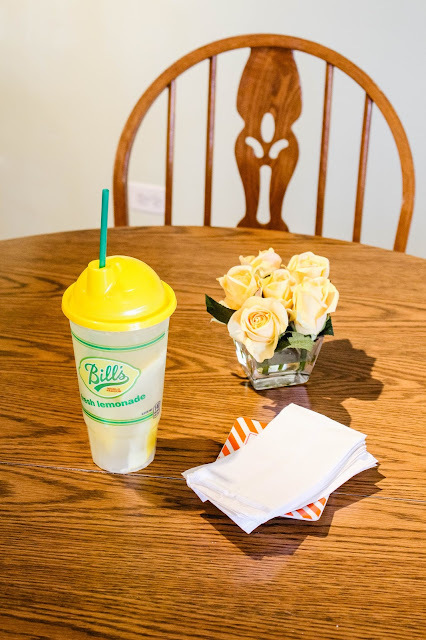 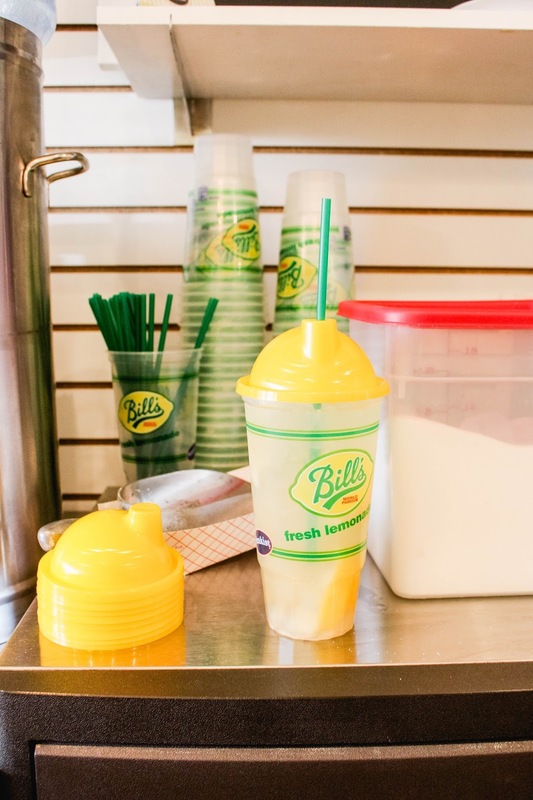 that's right folks, bill's lemonade is returning to BB's! 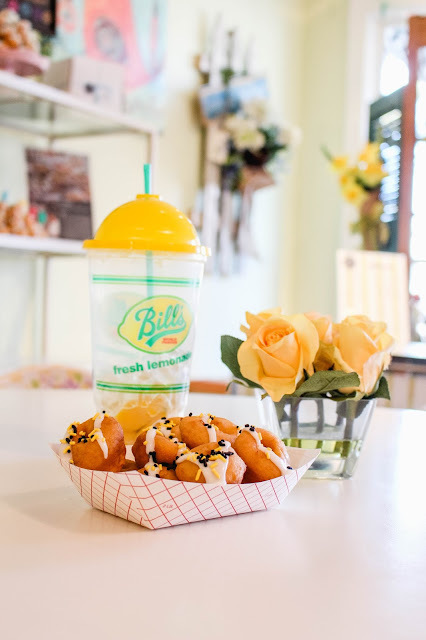 after gaining so much popularity in 2015, we had to have another year of deliciousness! 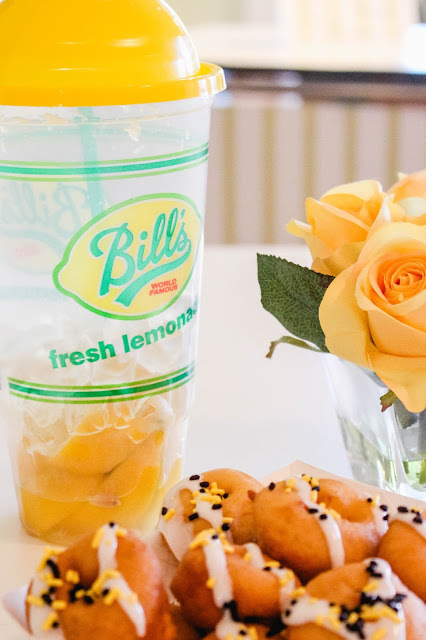 did you know that each glass of our delicious drink has ONE WHOLE LEMON in it?! 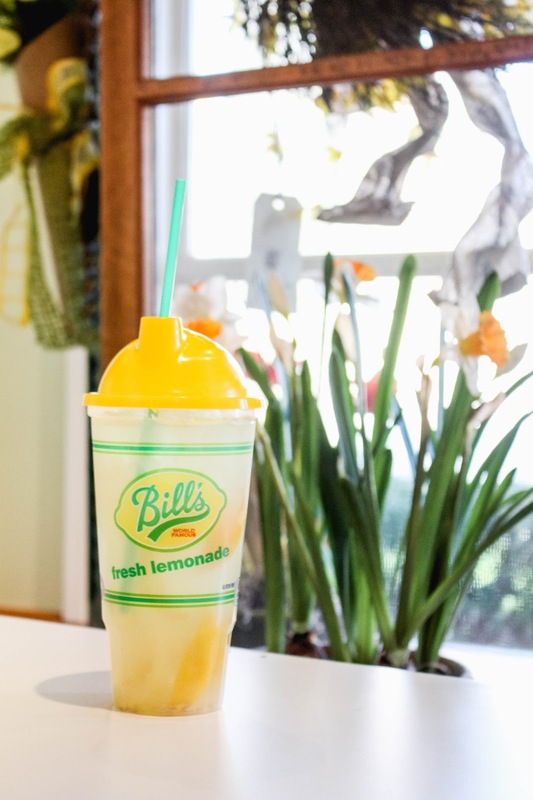 it's equal parts sweet and sour, and will brighten anyone's day. your first glass is $4, and if you keep your cup, we'll give you $2 refills for the rest of the spring/summer season! 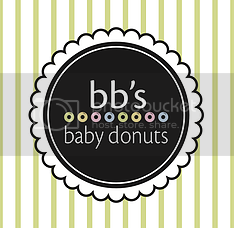 you don't want to miss this! 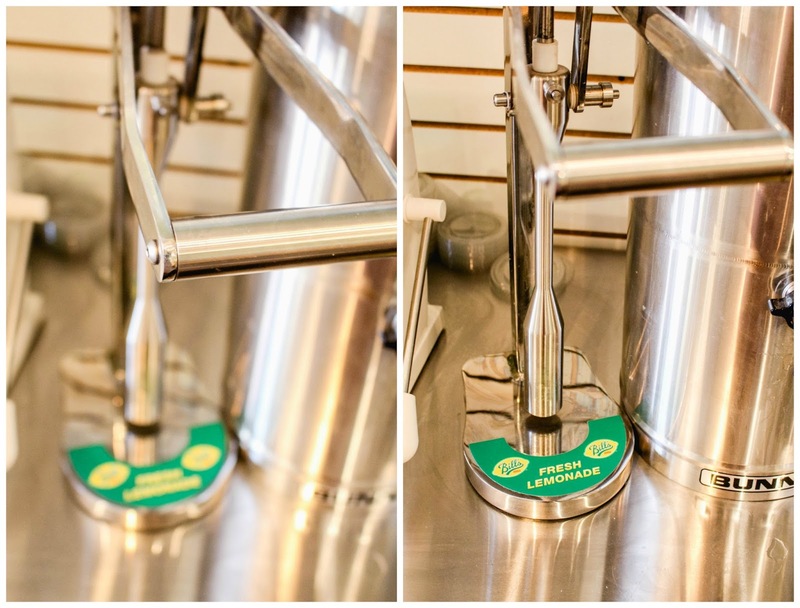 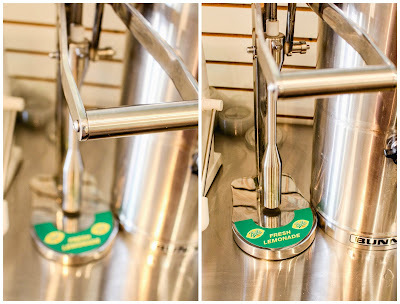 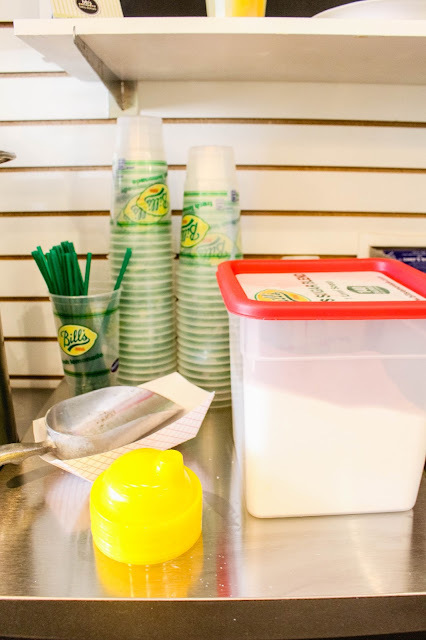 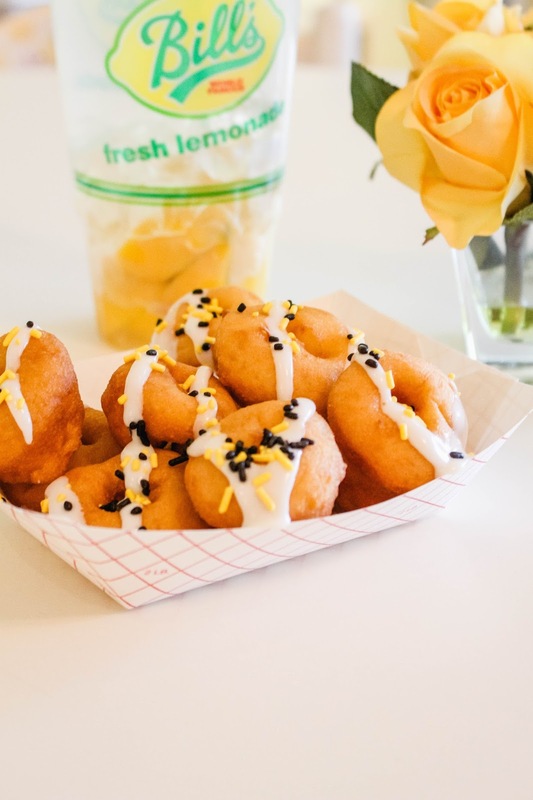 take a walk by the shop, grab a few donuts from our walk-up window, and grab a freshly-squeezed, refreshing lemonade!